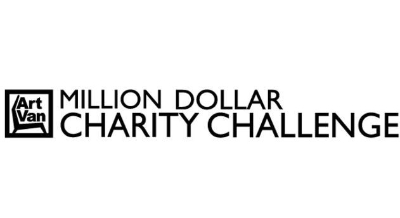 BIRMINGHAM, MI - The Art Van Million Dollar Charity Challenge is a fundraising competition where organizations supporting children, healthcare and human services compete to raise the most money with the top teams winning cash prizes from Art Van Furniture. Proceeds raised by the Yoga By Design Foundation will go towards funding yoga classes for breast cancer patients, at-risk youth, as well as many other under-served populations. To contribute to the campaign, please go to crowdrise.com/ybdfoundation. Donations will be accepted until June 23, 2014.